Many sectors of our market have been feeling the pinch over the past few years, so it is surprising to learn that sales of new automobiles have been consistently increasing since 2012. In fact, Australians purchased more cars than ever before in 2015. Purchasing a new automobile is always exciting but, along with picking the right make and model to suit you and your lifestyle, it’s crucial that you think about how you are going to fund your purchase. Many people still use personal loans or car loans to buy a vehicle, but this type of debt is often referred to as ‘sadly necessary’ by lenders because many of us need a car for various reasons but cars rapidly decrease in value immediately after purchase. Due to the depreciation value, loan interest charges can easily become a burden, so it’s definitely worth taking the time to shop around for a loan that offers a deal to suit you and your circumstances. The large banks often charge anywhere between 11% and 14% on personal loans and car loans. If you want to purchase a vehicle costing $30,000, you could be paying anywhere from $9,000 to $14,000 in interest over a 5-year term. Credit unions and building societies have become powerful in the car loan market and you may be currently able to secure a loan costing less than 9% with IMB, CUA and Companion Companion Credit Union, which could cut your interest cost down to just over $7,000. While shopping around for a low rate, you also want to be on the lookout for loans that allow extra repayments. 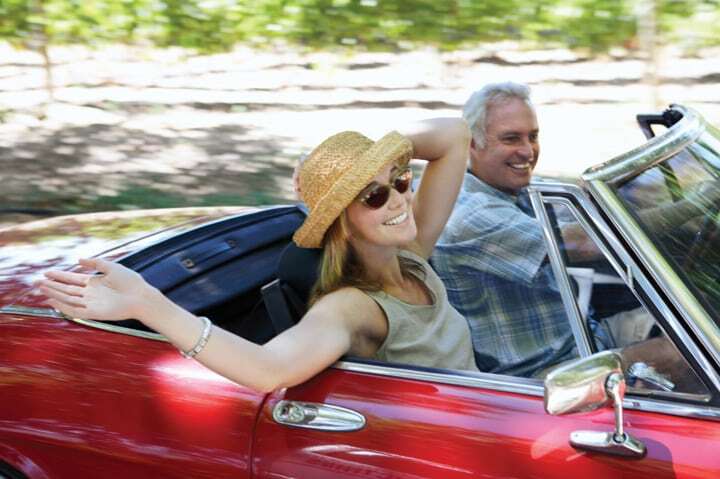 Car finance on the Sunshine Coast has become a little more flexible and having the ability to make extra payments means extra savings in interest. You also want to consider the type of vehicle you are interested in purchasing. For example, an eco-friendly car may cost you more upfront, but could save you some money on finance charges because some banks currently offer car loans with a lower interest rate for eco-friendly cars and for used cars that are less than 7 years old. It could pay off for you to ask your bank about special purchasing programs. Using your home loan to fund a car enables you to take advantage of even lower mortgage interest rates. The trouble with this is, unless you make extra payments to pay off your vehicle within a couple of years, the overall interest charge can really blow out. As an illustration, if you extend a $300,000 mortgage by $30,000 to pay for a new automobile, you could end up paying an extra $29,000 in interest even if the mortgage rate is only 6.25%. The reason it works this way is because you’re essentially swapping a short-term debt like a car loan for a long-term mortgage, which means you’re paying interest over a much greater span. Having car finance in the Sunshine Coast pre-approved from a bank or building society before you hit car yards is the best method to use so you can avoid expensive dealer financing. With that being said, some auto groups and dealerships offer very competitive lending rates at different times of the year. However, many do not and choosing dealer finance could mean paying more than you need to for your automobile purchase.